A couple of days ago I got back from a long weekend in Paris. And alongside the copious consumption of both rich food and lots of wine I made sure I paid a trip to Shakespeare and Company, one of the French capital’s most famous bookshops. 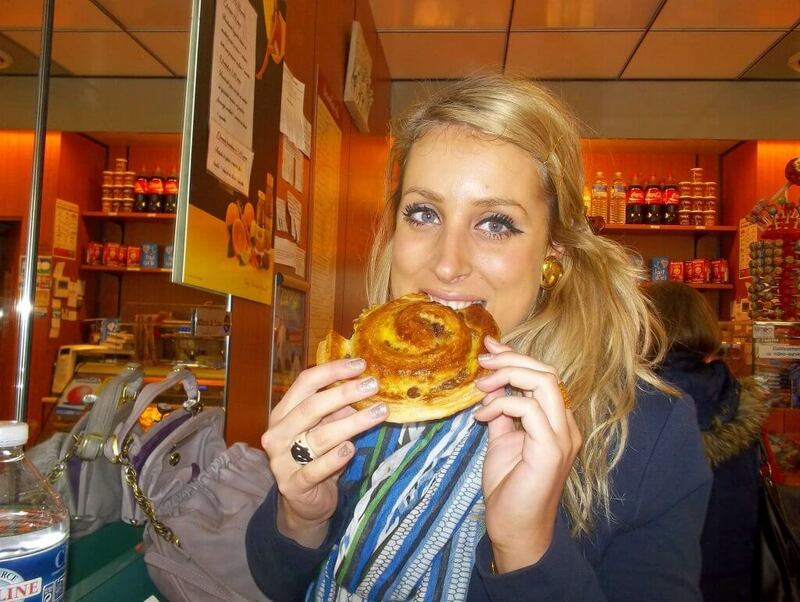 After graduating, my initial plan was to do a master’s degree in English Literature at Kent University. The course involved spending six months in Paris, but at the time I’d had enough of studying and wanted to spread my wings; thus turning down a scholarship to do the master’s has always been a regret of mine. 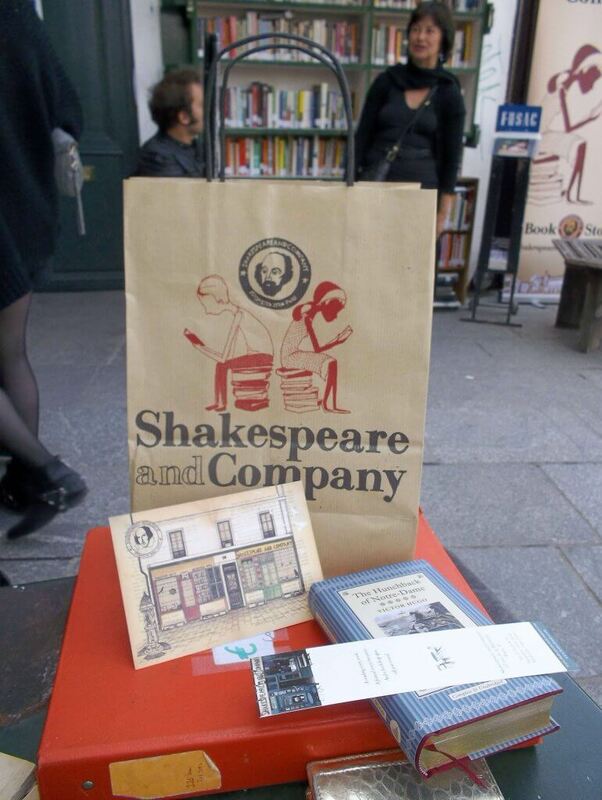 I had hoped to do a part-time internship at Shakespeare and Company alongside the degree and envisaged myself writing my book at street cafes in the afternoon sun with endless cups of coffee. 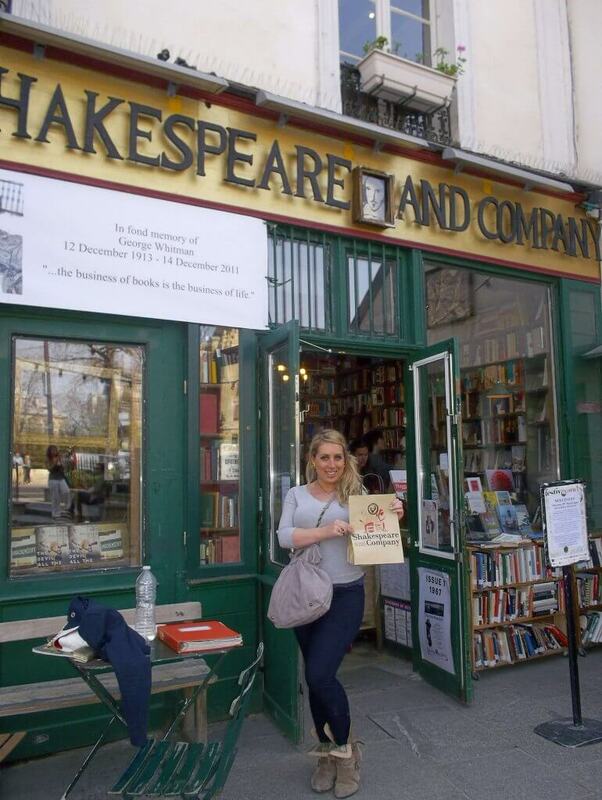 Alas, it wasn’t to be, so I thought I’d pay Paris a visit for a spot of literary inspiration. It was every bit as magical as I remembered from my last trip there four years ago, and as a city it’s wonderfully evocative. 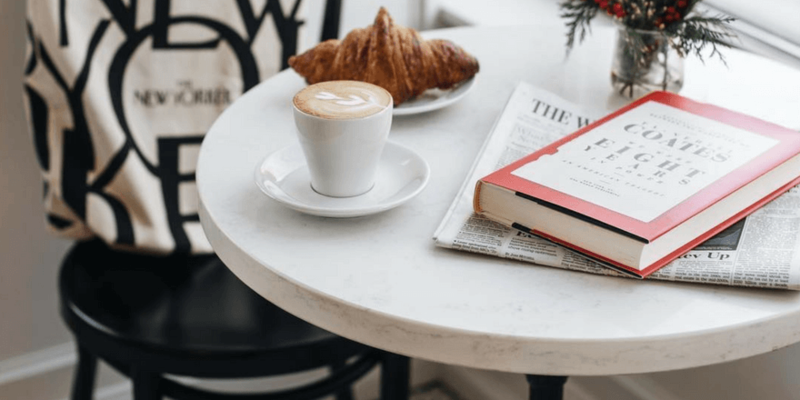 The French lifestyle ingrained in the culture of Parisians, the architecture that dominates much of the city’s backdrop and the thriving literary scene was of particular interest to me as much of the book I’m currently writing is set in France. 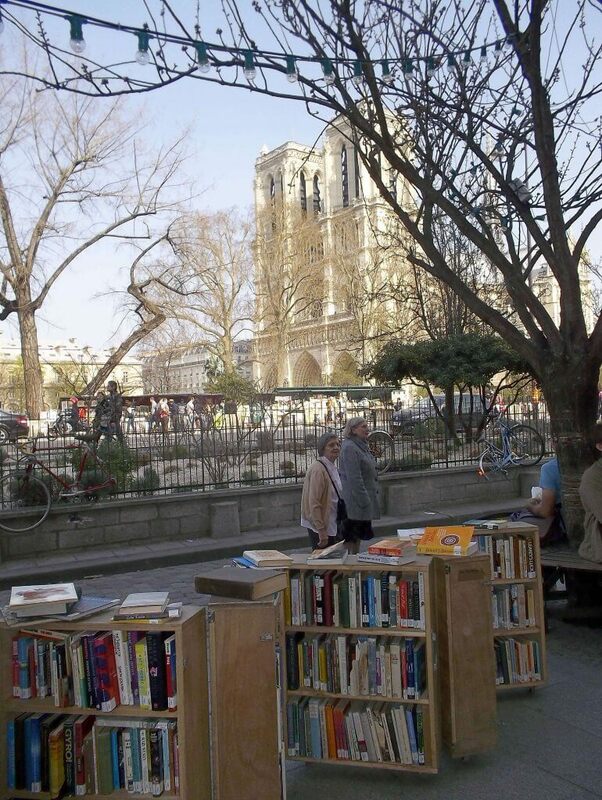 Thus, it was very fitting to visit Shakespeare and Company, the American-run bookshop located on the Left Bank with spectacular views of the Notre Dame. The original shop, which doubled as a library, publishers and boarding house for aspiring writers, was opened by American-born bookseller Sylvia Beach and was featured in Ernest Hemingway’s memoir, A Moveable Feast. The shop itself is quite beautiful with stacks and stacks of books from floor to ceiling and a fabulously antique feel to it. 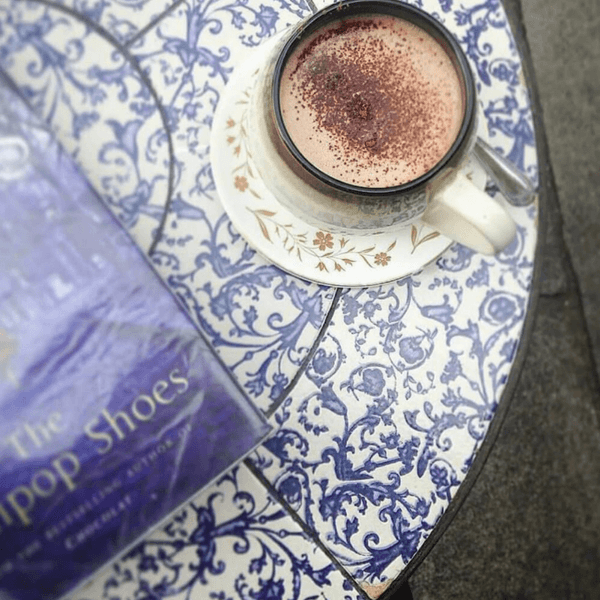 It’s the kind of place that I could happily while away an entire day; thumbing through second-hand books, coming across a rare find or spending the afternoon reading and people-watching. To torture a cliché, I bought Victor Hugo’s The Hunchback of Notre Dame, a novel that despite not featuring on the BBC’s Top 100, I’ve always wanted to read. And with the Notre Dame glowing outside in the afternoon spring sunshine, it was a temptation I couldn’t resist. Despite being an avid reader, I’m the first to admit that what is predominantly a hobby, can, at times, turn into something of a chore. Not all books are particularly easy to read; there have been numerous occasions during which I find myself re-reading page after page in order to fully digest a text that is lexically dense. 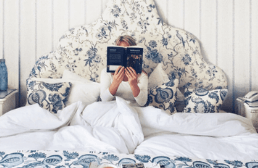 Indeed, when beginning my blog in January I was quite unaware of how much spare time my blog would eat into, and there have been many times where the temptation to sleep for an extra hour rather than read has been somewhat overwhelming. 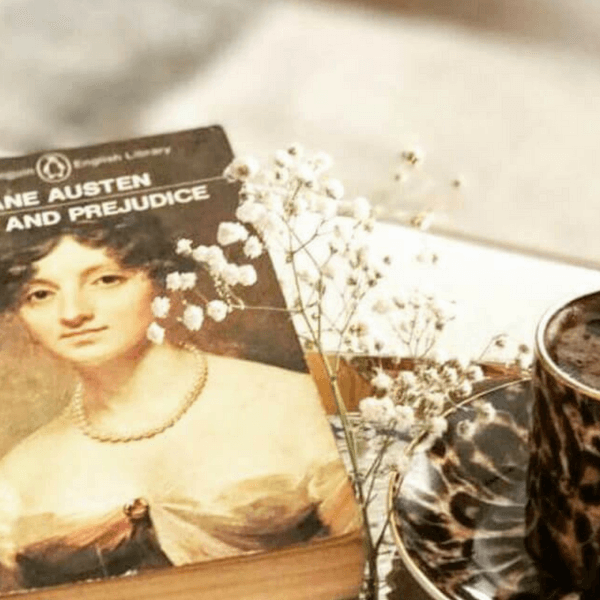 For those of you who follow my blog, you will know that this month my challenge is to read a Jane Austen book; a feat I have not yet managed. Alas we are now almost mid-way through March, and a copy of Pride and Prejudice remains unopened on my bedside table. Instead, thus far this month I have read Emylia Hall’s wonderful The Book of Summers, and, having seen some fabulous reviews of Jane Green’s most recent book, The Patchwork Marriage, I decided to indulge in an author whose work I know and love, before succumbing to my challenge. When it comes to chick lit, Jane Green’s books really are the creme de la creme. From her earlier books Jemima J, Straight Talking and Bookends, through to her more recent offerings of The Beach House and the heartbreaking The Love Verb, each of her novels deliver exactly what they should; a warm, engaging read that guarantees to absorb its readers. 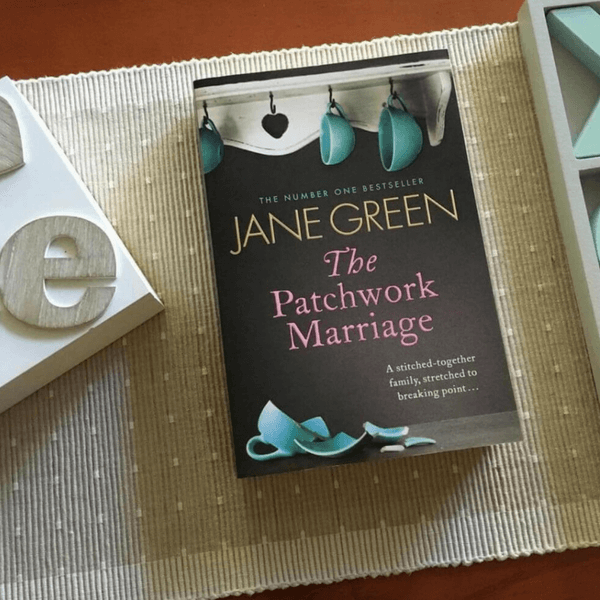 The Patchwork Marriage, in keeping with Green’s previous novels, addresses a number of issues that are relevant to her readers worldwide. 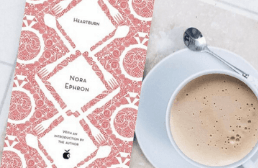 It tells the story of Andi, who having married Ethan in her late thirties becomes step-mother to his two daughters, mild-mannered Sophia and nightmare teen Emily, who does everything in her power to cause a rift in their marriage. The tale follows Andi and Ethan as they reach breaking point with Emily and it’s impossible not to sympathise with Andi as she struggles to please a wayward, selfish teenager, nor Ethan when faced with the choice of siding with either his wife or daughter. 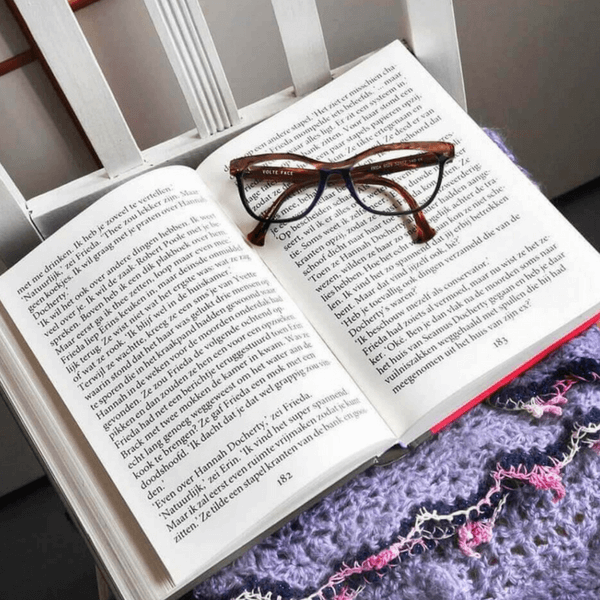 With sympathetically portrayed characters and gritty realism throughout the novel, The Patchwork Marriage offers a refreshing take on step-families, and the issues all parties need to overcome in order to live in harmony. The San Francisco setting offers a serene backdrop against the intricacies of family life and the frank take on motherhood that dominates the book. Both enjoyable and thought-provoking, The Patchwork Marriage was certainly a welcome reprieve before I begin the next step of my challenge. When Andi married Ethan she not only got the man she loves but also a ready-made family in his two daughters, Emily and Sophia. Unable to have a child of her own, Andi saw this as a precious gift – her chance to be a mother. If only it were that simple. For this blended family is not a happy family, and the reason lies with Emily. Her vicious anger and fierce resentment towards her stepmother leaves Andi feeling hated in her own home. Her tears, tantrums and expertise in the art of emotional blackmail have Ethan steeped in guilt. With each drama Emily is driving Andi and Ethan further apart. Torn between his troubled teenaged daughter and his beloved wife, Ethan’s desperate to fix this rift before he loses Andi for ever. He just doesn’t know how. With tensions high and everyone at breaking point, Emily comes home with some shocking news. Is this the final crack that will shatter this family for good or can they find a way to mend their broken hearts? Jane Green is the international bestselling author of nineteen novels, including The Beach House, Saving Grace, Summer Secrets, Falling: A Love Story and most recently, The Sunshine Sisters. Jane lives in Connecticut with her husband, their blended family of six children, and an assortment of (far too many) animals.